Fine golden sand of Patar Beach. "Patar White Beach, the Boracay of the North," a sign says as we approached the entrance of the most famous public beach in Pangasinan. However, I don’t think it should be described as “white” because its sand appears much more like golden, especially during midday when the sun’s rays are strong. People always describe a beach as ‘white’ when the sand is powdery. 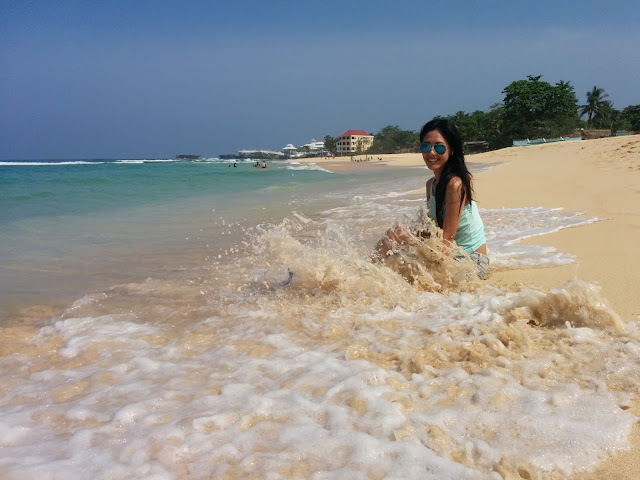 Of course, I could not agree less that Patar Beach has a powdery sand but it is golden. 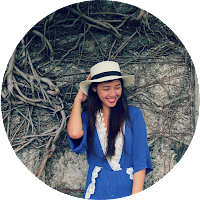 We traveled to Pangasinan in September and at that time it was rainy in Manila because of a typhoon. A week before, our trip was already canceled due to flooding. This time, I hardly prayed that it would not be rainy in Pangasinan... and God shed light throughout our two-day vacation! We rode a tricycle for almost 15 minutes from our chosen resort, SCL Garden Paradise Resort, to Patar Beach. Though it is already located on the beach front, I would not want to miss Pangasinan’s famous Patar Beach. I thought its sand is white because it is actually called “Patar White Beach” and residents dubbed it as Boracay of the North. Its sand does not appear white, probably off-white but more like golden under the heat of the sun. It is stunning and gorgeous in its own way. 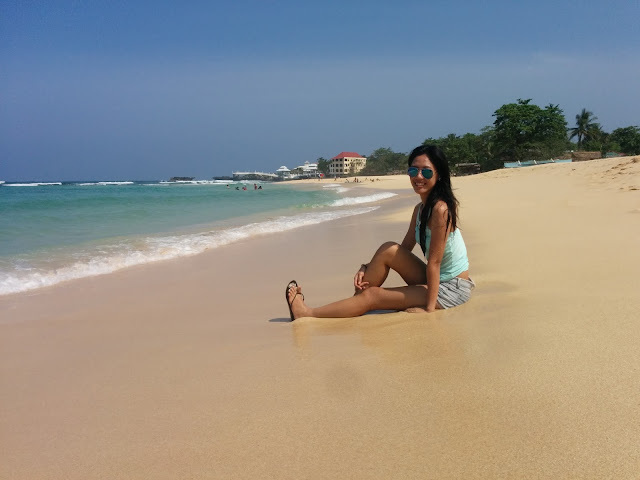 I must say, it must be called the Golden Beach of Patar. Different currents meet at the shore. Strolling on the golden coast of Patar reminds me of Calaguas. Both have crystal clear waters and a long stretch of fine sand, though they differ in color. Calaguas is a stretch of powdery white sand and Patar is its golden version. A body of fresh water which gets unnoticeable during summer. We're not able to swim because the water current was surprisingly strong. There's also a part where a body of fresh water meets the sea. We opted to swim on it since it is much safer and colder. There's no entrance fee and there are cottages available for rent which cost 1,500 – 2,000 pesos for a night and some can accommodate up to 10 people. I have also seen pitched tents, but I don't know if there's a fee for that. There are also rooms for rent that are a few walks away from the beach. A local told me that during summer, the whole stretch of Patar Beach gets crowded. I am amazed at how they keep the place clean. 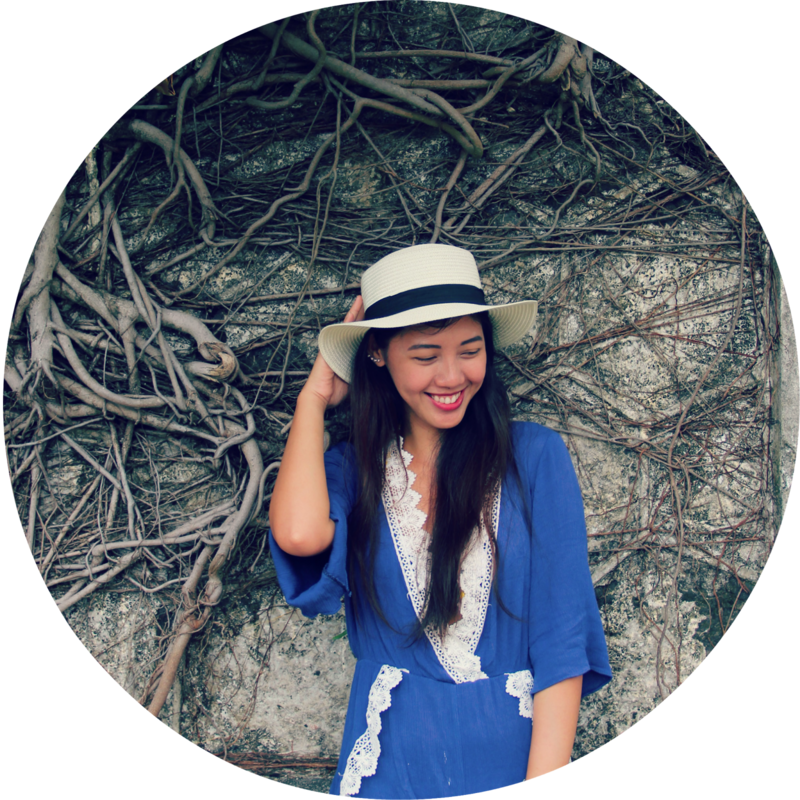 There is a sari-sari store and a canteen, though the latter serves quite pricey meals. NOTE: There's no reservation and passengers will just wait or fall in line to get to the bus. There are hourly trips but it depends if the bus is air-conditioned or ordinary. 2. There are tricycles at the bus station. 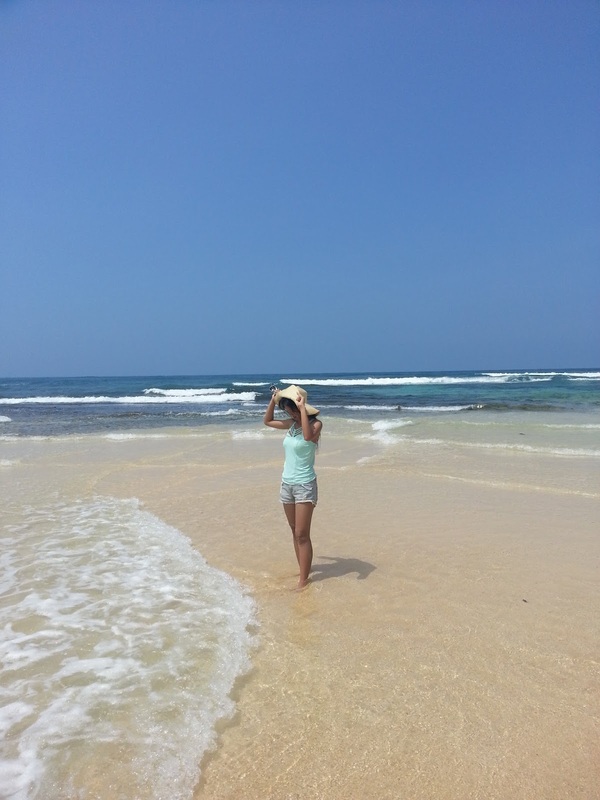 Ask the driver to take you to Patar Beach. 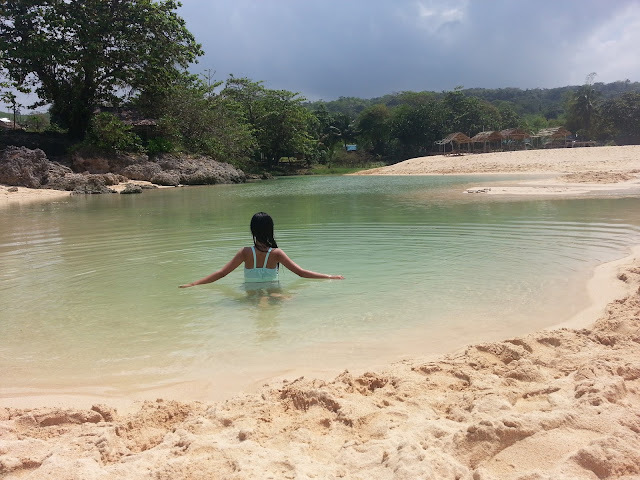 We only stayed in Patar Beach for a couple of hours since there are other attractions to see in Bolinao. The bloody sunset at Patar Beach.